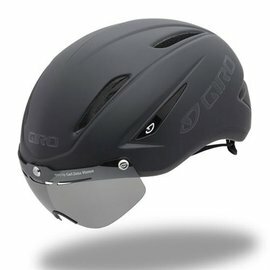 Some things still are best purchased in person. 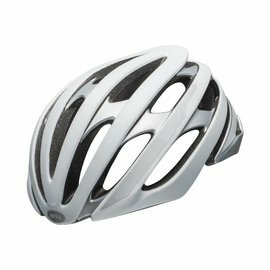 Helmets are one of those things. 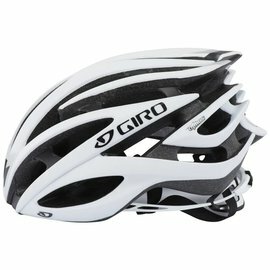 iCycle has a whole wall full of helmets from Giro, Bell, Kali, and Cannondale ! 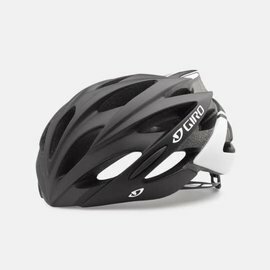 You can try on different brands and style to find that perfect fit. 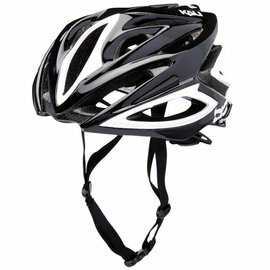 The safest helmet is the one that stays on the best in the event of a crash. 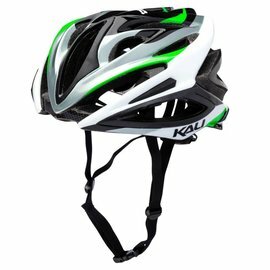 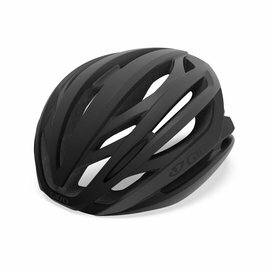 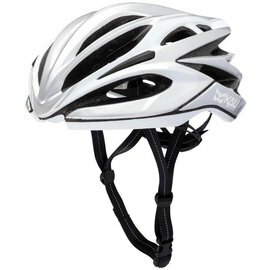 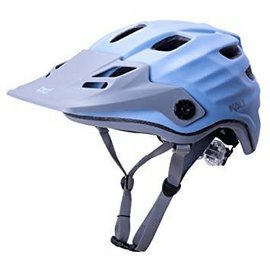 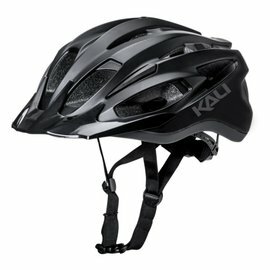 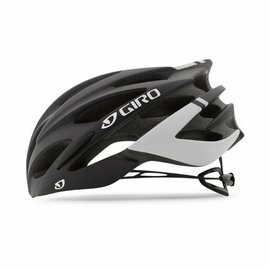 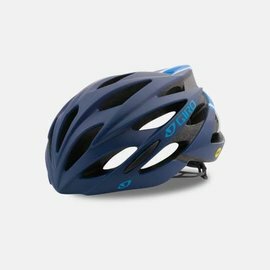 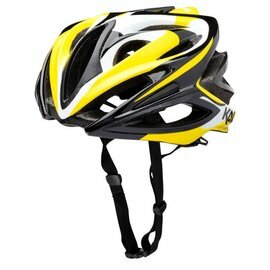 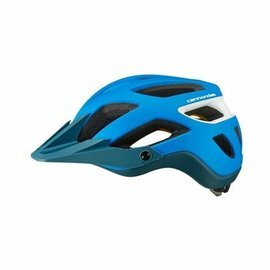 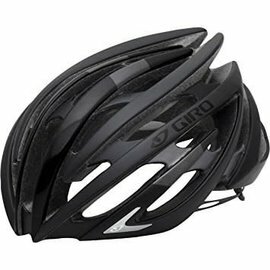 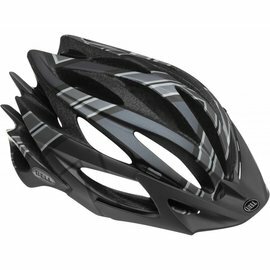 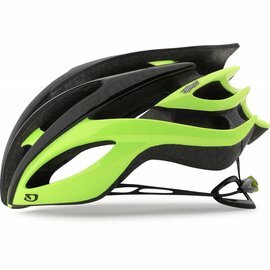 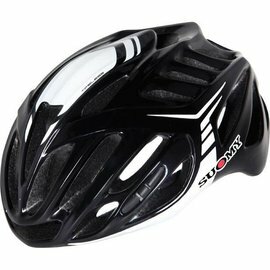 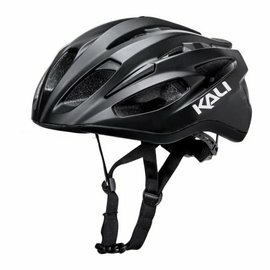 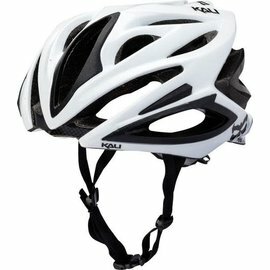 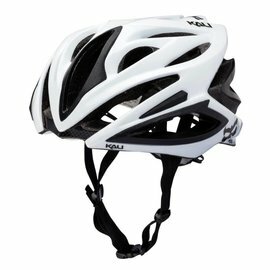 We have road, mountain, urban, BMX, and kid's helmets in stock ready to ride.